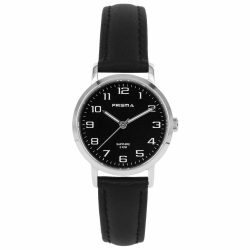 Black watches upgrade the tough and chic look. 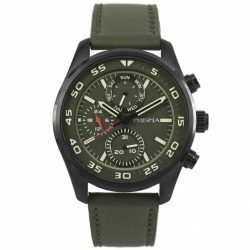 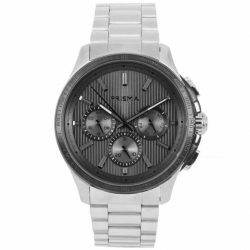 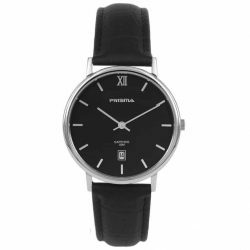 On this page you can see all designs with black watch case or black dial. 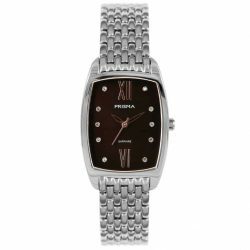 You can also see the black ladies watches or a black watch for men in a separate overview. 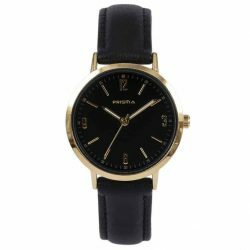 Black watches were, are and will always be popular. 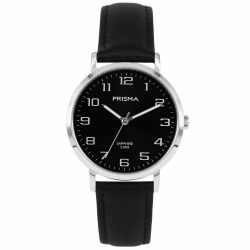 Black watches can always, everywhere and with everyone. 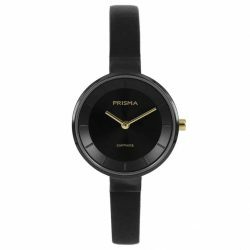 Black matches well and you can wear the color on every occasion. 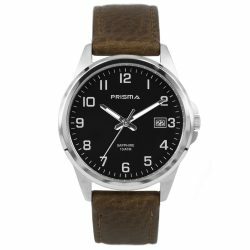 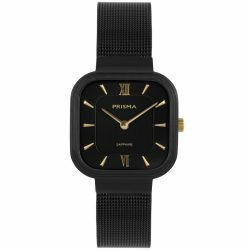 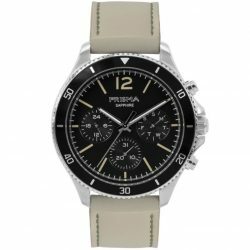 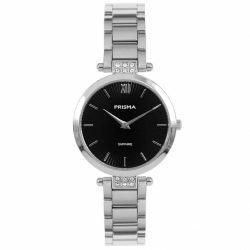 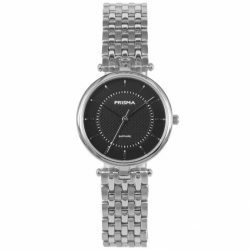 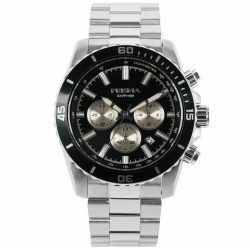 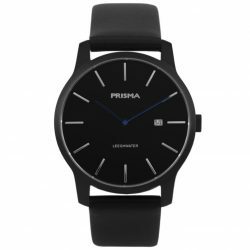 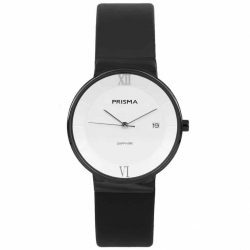 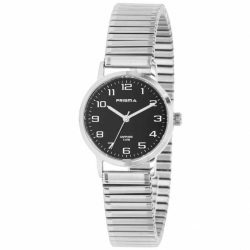 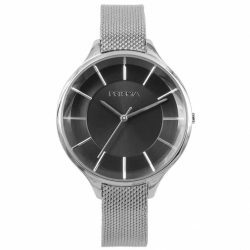 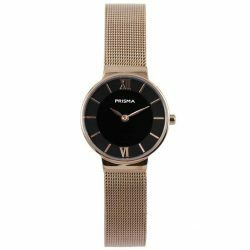 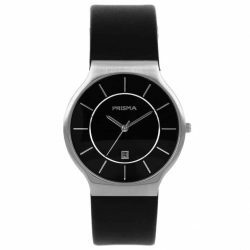 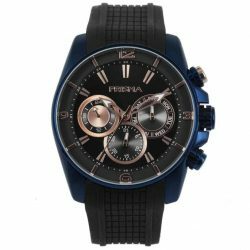 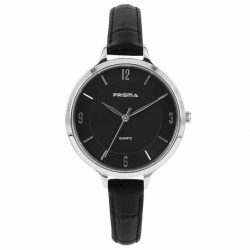 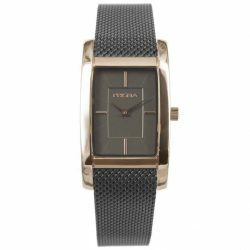 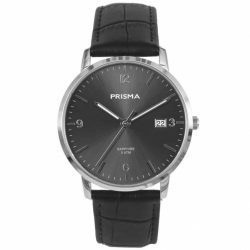 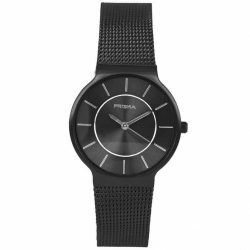 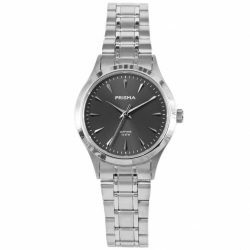 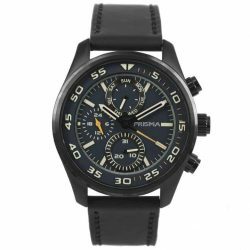 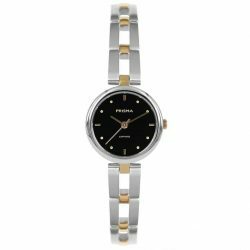 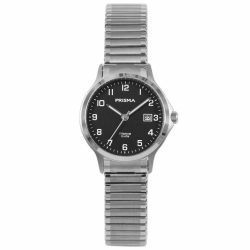 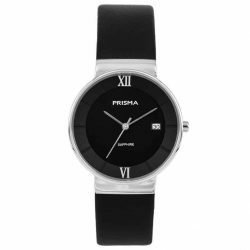 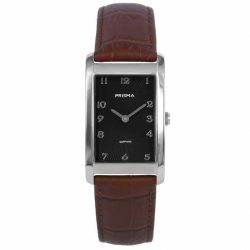 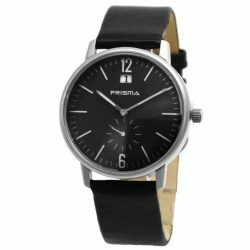 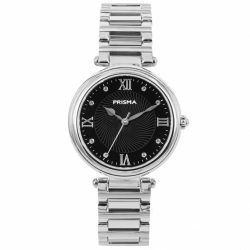 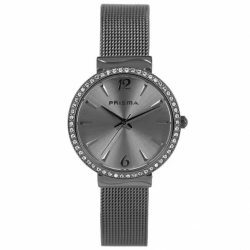 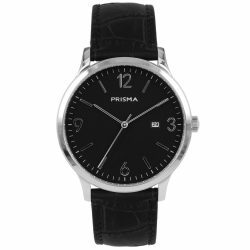 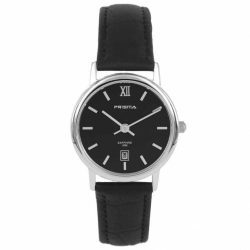 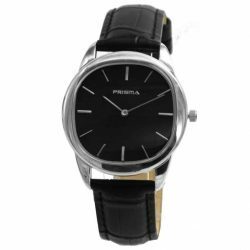 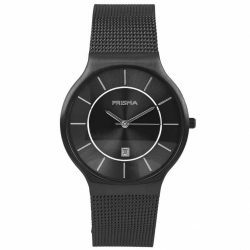 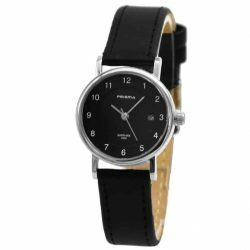 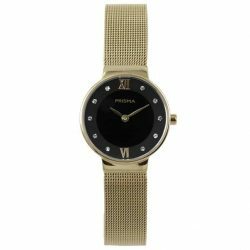 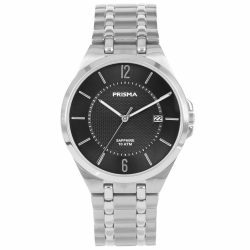 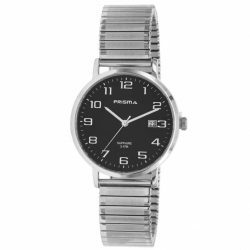 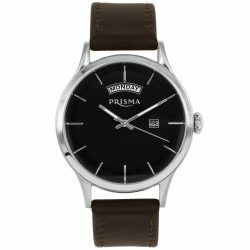 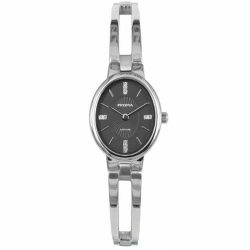 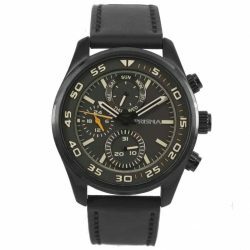 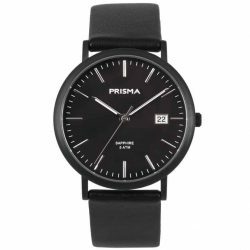 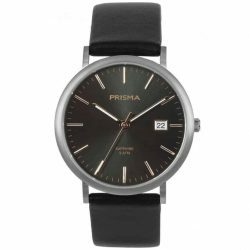 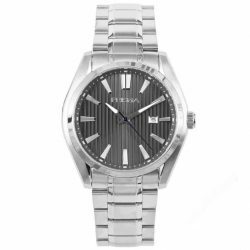 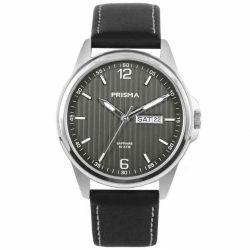 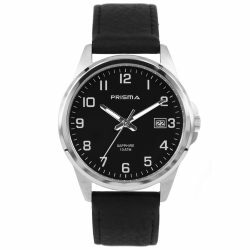 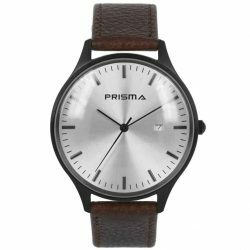 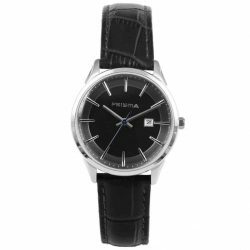 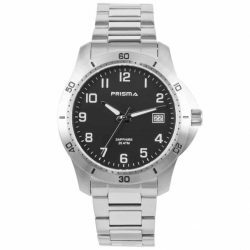 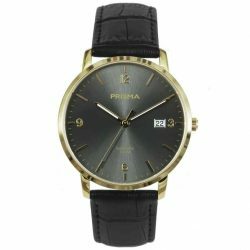 Therefore, Prisma has a wide range of black watches. A well-known trend is all-black, where everything is black, both the watch case, the dial and the watch band. An example of an all-black watch is the Prisma Icon Lady, available with steel strap or leather strap. 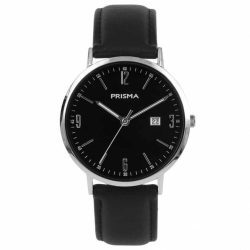 A beautiful minimalist watch with a super clean look. 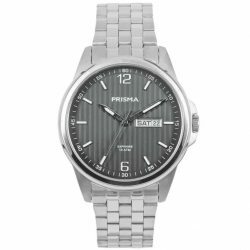 For the men the Prisma Leeghwater is an interesting model. 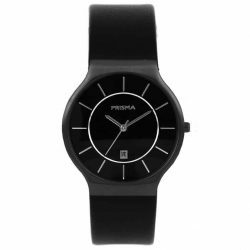 A watch that is inspired by 3D printing technology. 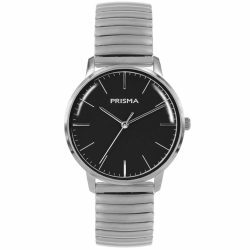 With this accessory on your wrist you really have something special! 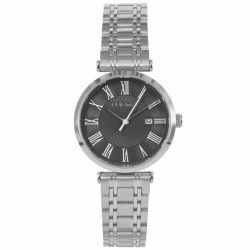 A classic combination is of course silver with black. 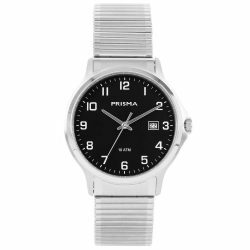 The contrast is brilliant. 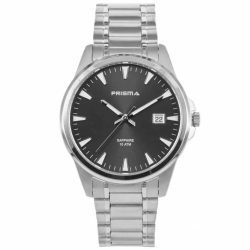 A good example is the popular Prisma Navigator where the black dial is central in combination with the silver stainless steel watch band. 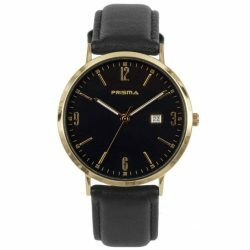 A festive combination is of course black with gold. 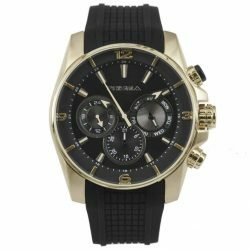 You feel equal and top glamor with a black, gold watch on your wrist. 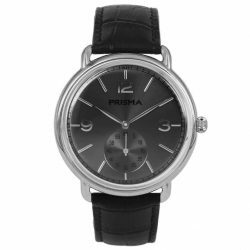 The Prisma Devotion is a good example of a beautiful classic watch. 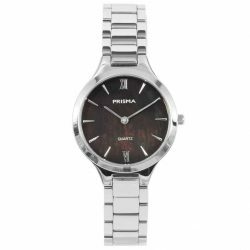 Perfect for the holidays but also for other festive occasions. For those who like strong contrasts, there is the Prisma Aston, an elegant black watch with a pearly white dial. 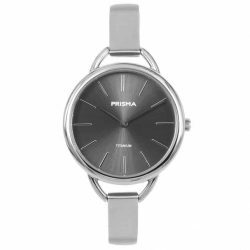 Minimalist and protected by the super strong sapphire glass. 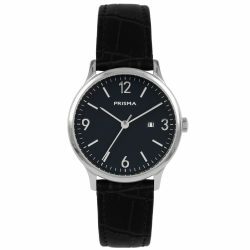 This watch combines excellent with almost any color. 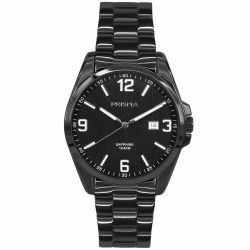 Just like a little black dress, every woman could use a nice black watch for everyday wear. 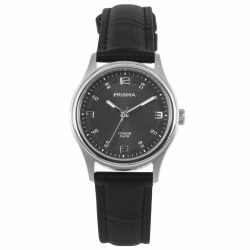 We also recommend this color for the men who are looking for a stylish, professional and chic watch. 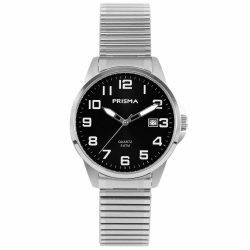 It never gets out of fashion.